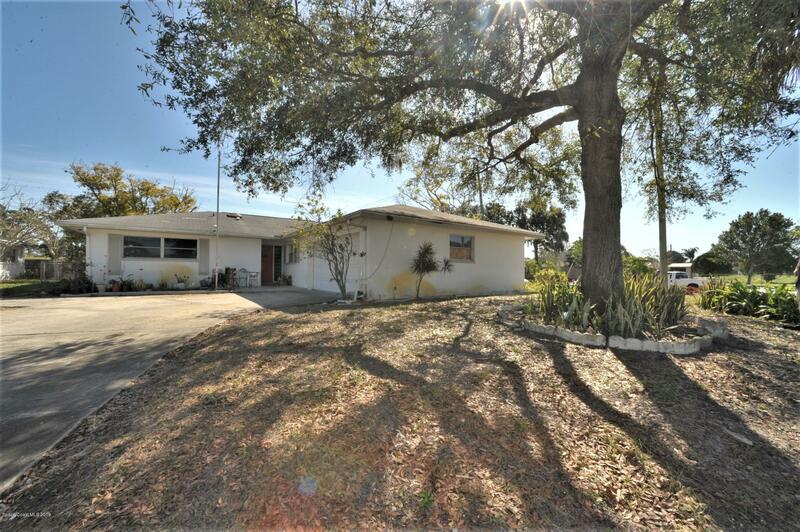 3255 Barna Avenue, Titusville, FL.| MLS# 836612 | Free Brevard County MLS Home Search. No Agent Needed. Daily Auto-Email Listings of All Brevard County Homes and Listings For Sale That Meets Your Home Buying Criteria. Brevard County Real Estate Market Information. MOTIVATED SELLER. Possible investment opportunity. Large kitchen and dining area. Large back yard and GREAT location with a nice two car garage. Four bedrooms for that growing family or an office. Just needs a little TLC. Courtesy of Florida Style Real Estate, Inc.